Looking for Pure Boost 2.0? 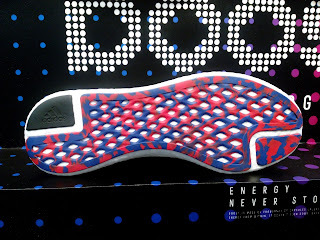 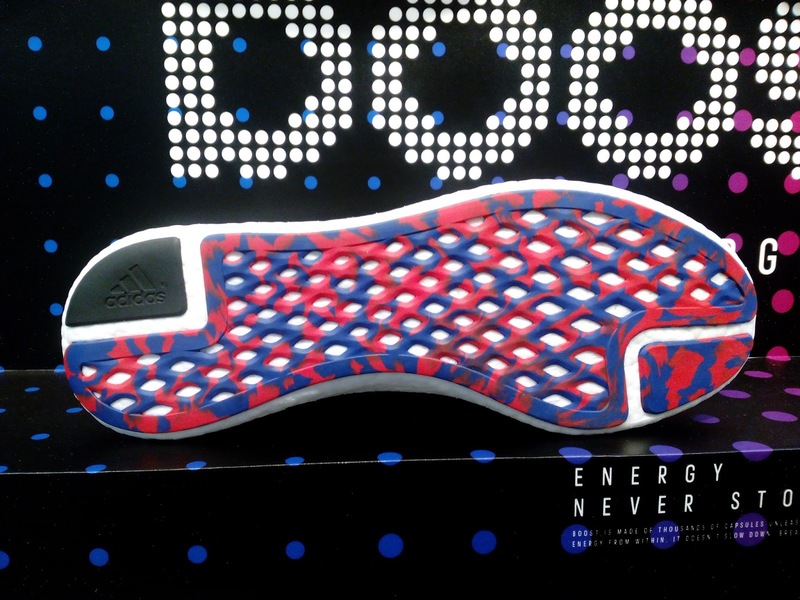 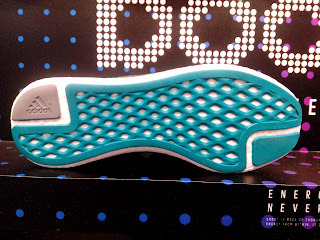 Head over to Adidas Trinoma as I have spotted 2 colorways there. 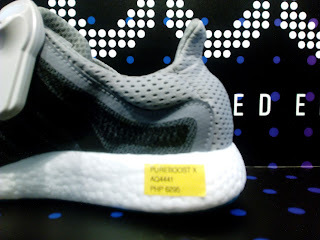 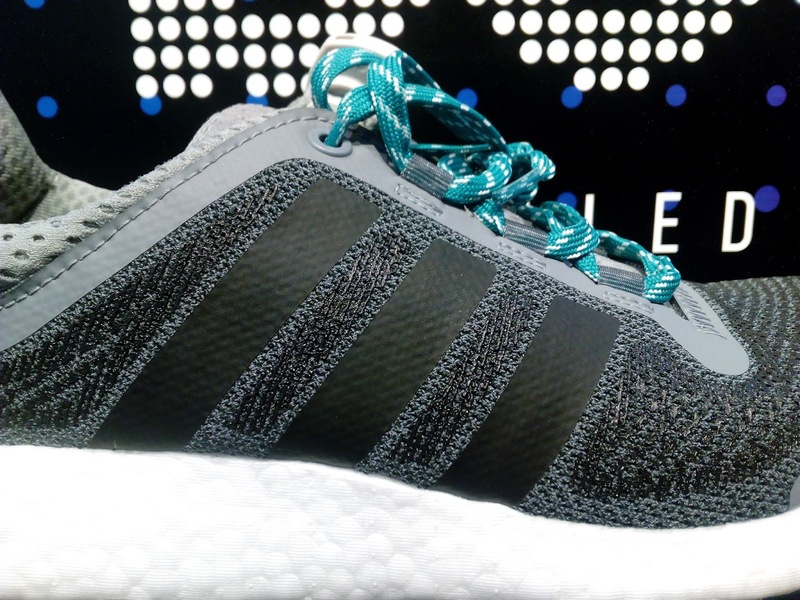 Just like the first Pure Boost, the Boost foam in these is just underneath your foot (no other foam carrier in between). 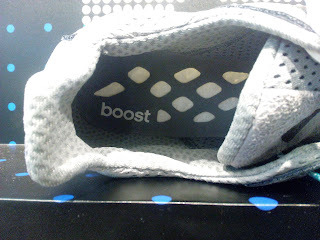 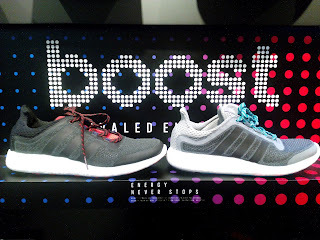 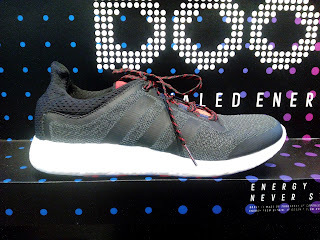 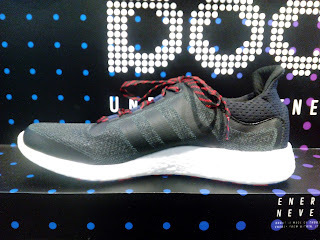 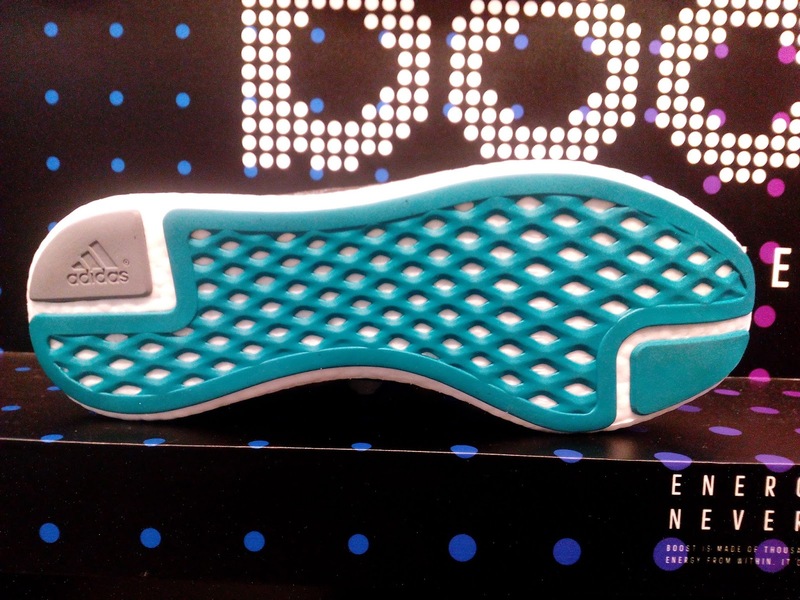 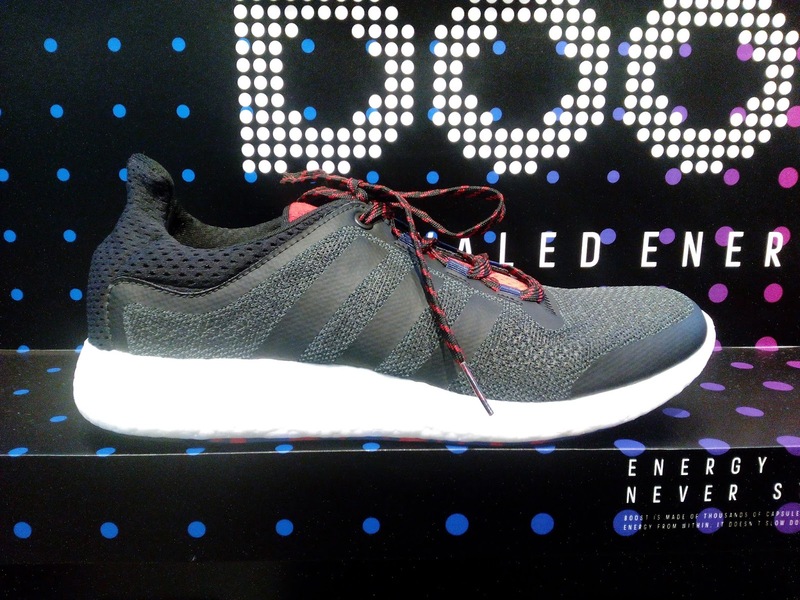 The only thing that's beneath you and the Boost is a thin sockliner and with that you experience the best thing Boost has to offer which is excellent comfort and energy return. 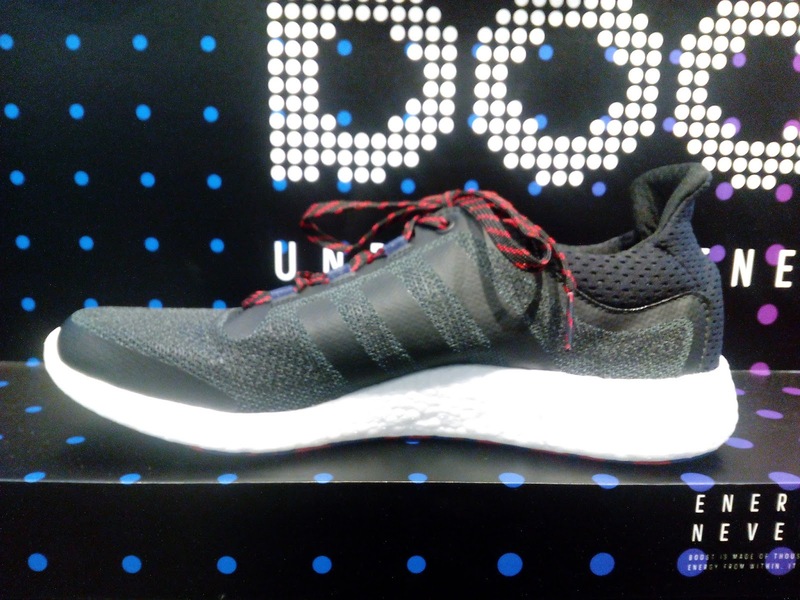 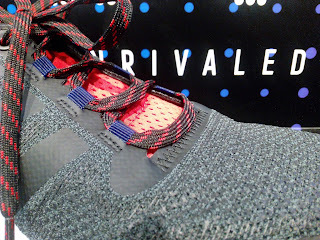 For the 2.0, the upper has been changed into a knitted material with some fuse synthetic fuse overlays for structure but keeping the weight as low as possible. 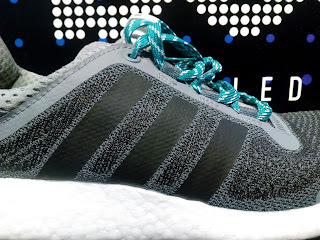 Here are more pics for you to check out and as I said earlier these are available at Adidas Trinoma and I think they come in womens size as well.